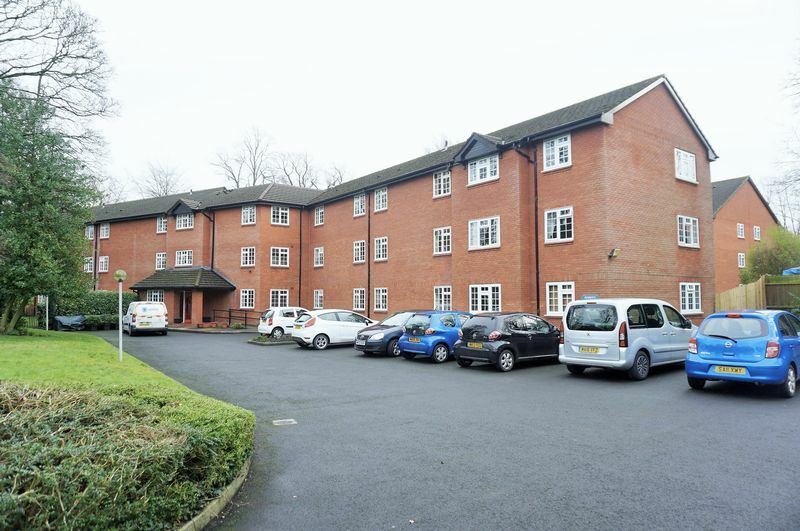 A ideal opportunity for over 55's looking to downsize and move into a low maintenance, well kept development. 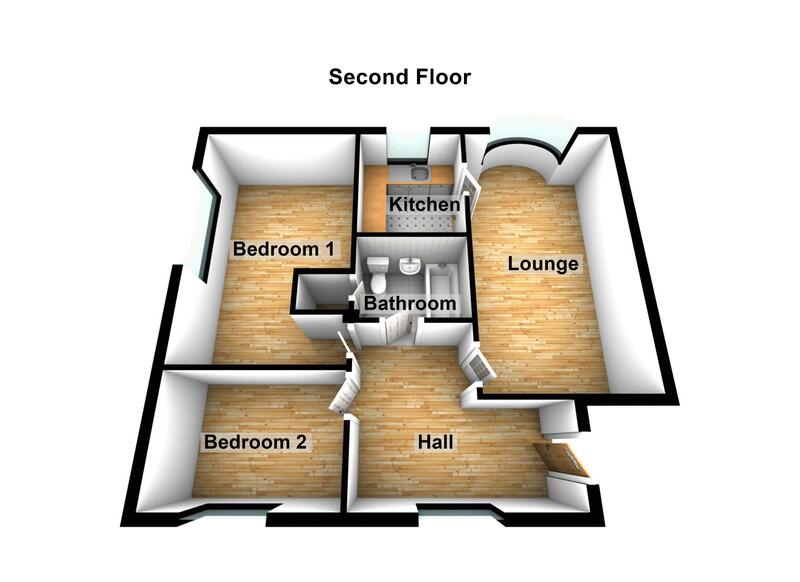 This second floor flats offers spacious accommodation and is offered for sale on a superb shared ownership scheme with no rent to pay! The price represents a 70% share. Situated in a very convenient location within walking distance of shops and excellent transport networks including Davenport Train Station and bus network. In need of some cosmetic work but offering lots of potential we would advise to view as soon as possible to avoid disappointment. 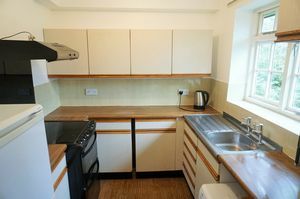 The accommodation comprises large entrance hall, lounge, kitchen, two bedrooms and bathroom. Gas central heating, part secondary glazing and intercom system. Externally the development boasts well maintained communal gardens, communal parking and hallway with lift access and stairs to all floors. Service charge £119.48 per month. No upward chain. Accessed via intercom controlled main door. Lift and stairs leading to all floors. A large entrance hall with window to the front and radiator. Could be used for a study/office area. Bow window over looking the communal gardens and radiator. Fitted with base units, wall cupboards and drawers. Work surface housing stainless steel sink with tiled splashback and wood effect flooring. Space for washing machine, fridge/freezer and cooker. Window to the rear. 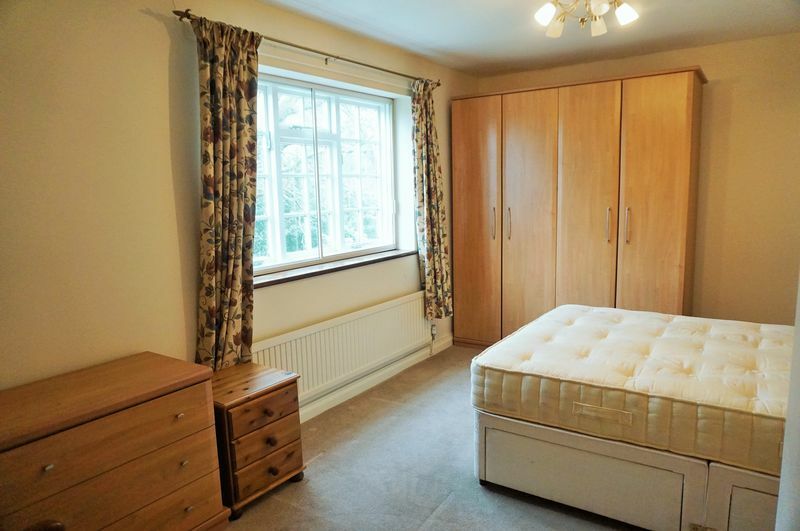 Large double bedroom with secondary glazed window to the side and radiator. Window to the front with secondary glazing and radiator. Fitted with WC, pedestal wash hand basin and bath with shower. 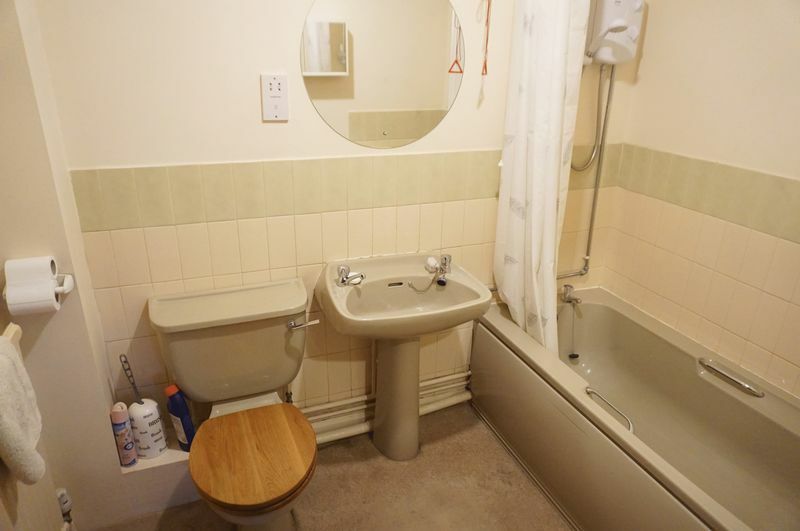 Part tiled walls, radiator, extractor fan and airing cupboard. 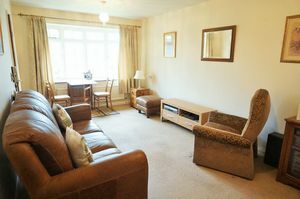 The flat sits in popular development with well maintained communal gardens with an abundance of shrubs and plants. Ample communal parking provisions.